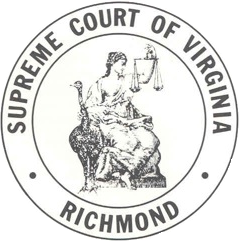 The Supreme Court of Virginia is seeking comments on the Rules of Court regarding access to judicial records. According to the Court's press release, "The need for the Court to adopt such Rules became evident in light of confusion about access to court records, including electronic case information." The full press release may be found here.